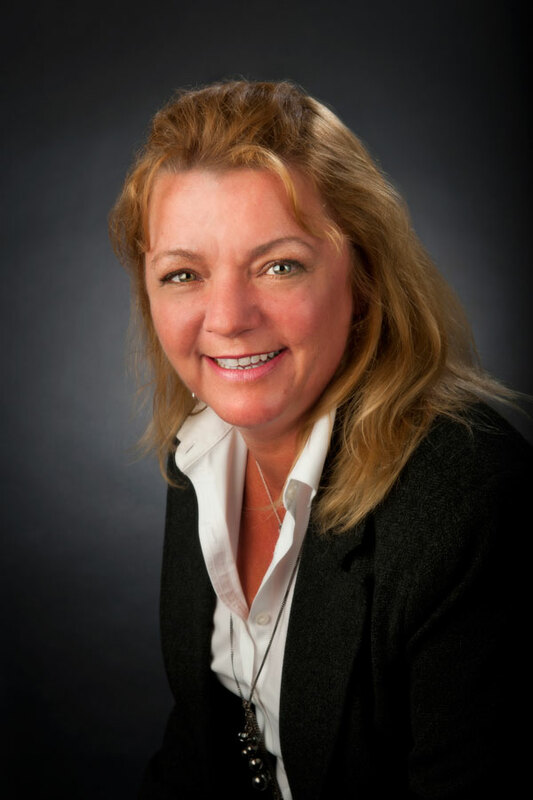 Susan Hurshman | Greenwood Lane Inc.
Sue has been in Real Estate Management for 25 years. With extensive accounting, operations and project management experience, Sue is responsible for the firm's commercial and residential managed properties. Her specialties include accounting, budget analysis & preparation, business administration, cash flow, purchase closing requirements/adjustments, contract management, customer relations, drafting, editing, financial analysis, HVAC, legal, Microsoft Excel, Microsoft Word, operations, property management, project management, negotiation, safety, staff supervision, upgrades, and writing.